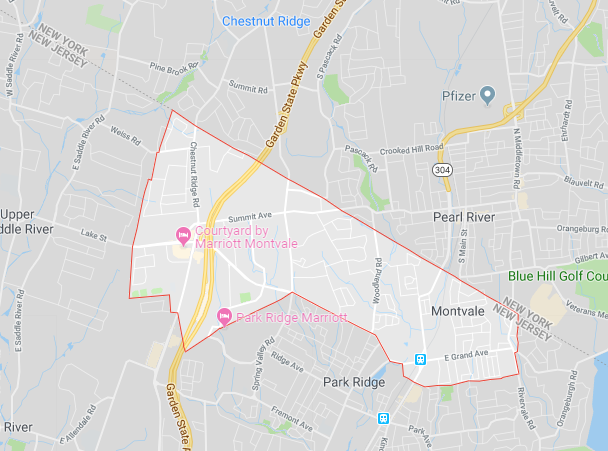 ‘Certified Mold Testing NJ LLC’, Bergen County NJ based mold testing services, brings peace of mind to resident homeowners of Park Ridge, New Jersey. Mold can go unnoticed in homes, living beneath the flooring, hiding in the walls and floating in the air. Undetected mold can continue reproducing and growing, potentially causing health concerns along the way. Experienced Park Ridge mold testers will collect samples of various mold types and analyze them. A thorough analysis can uncover whether mold exists, what type it is and lead the homeowner to the correct solution. Park Ridge is a borough in Bergen County, NJ. Home to just over 8,500 people, Park Ridge is small suburb with a great school district, low crime and average home prices for the area. The average income is slightly over $100,000 & the average home value is around $500,000. For homeowners in Park Ridge, NJ, protecting their investment should be a top priority. 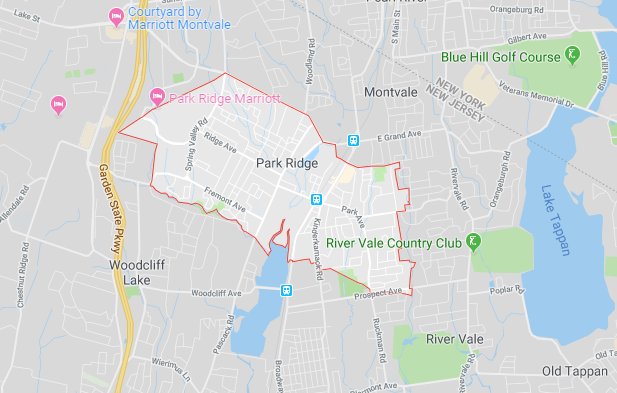 Certified Mold Testing, NJ provides mold testing services to Park Ridge, NJ, and its’ surrounding areas to protect the resident’s investments & their health. Park Ridge is a borough in Bergen County, NJ. Home to just over 8,500 people, Park Ridge is small suburb with a great school district, low crime and average home prices for the area. The average income is slightly over $100,000 & the average home value is around $500,000. For homeowners in Park Ridge, NJ, protecting their investment should be a top priority. 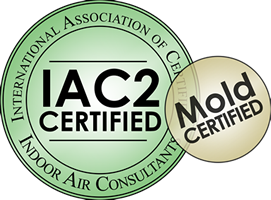 Certified Mold Testing, NJ provides mold testing services to Park Ridge, NJ, and its surrounding areas to protect the residents’ investments & their health.